There’s really nothing that feels more liberating than riding a motorcycle. Commanding that long road that stretches beneath you and embraced by the wind, you cruise smoothly into the horizon. Riding a motorcycle delivers that instant coolness —especially when you’re sporting some vintage motorcycle goggles. Besides looking cool, goggles, like helmets, should always be worn when riding for safety reasons. 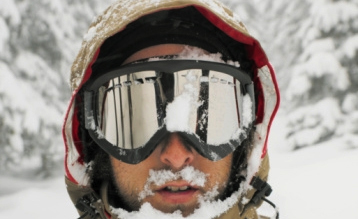 If your helmet doesn’t come with a visor, these special glasses help prevent weather conditions from affecting your vision and can consequently save you from injury. 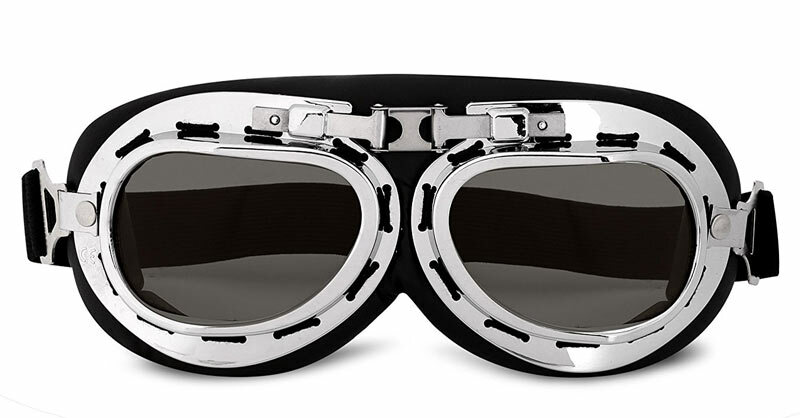 With a huge following in retro fashion, not only are vintage motorcycle goggles stylish, they are built to be safe. Thousands of motorcycle-related accidents occur each year due to direct sun, which gives a temporary blindness to a rider. 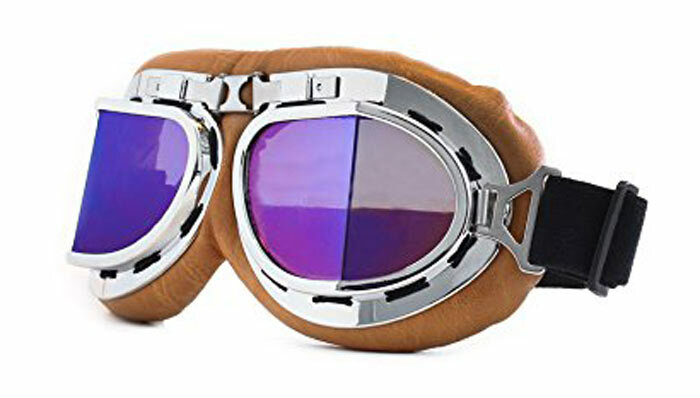 Wearing eye protection, such as vintage motorcycle goggles, will not only help prevent potential diseases such as cataracts, pingueculae, or cancer, it can save your eyes from the glare and debris while keeping your vision clear, while looking super cool at the same time. 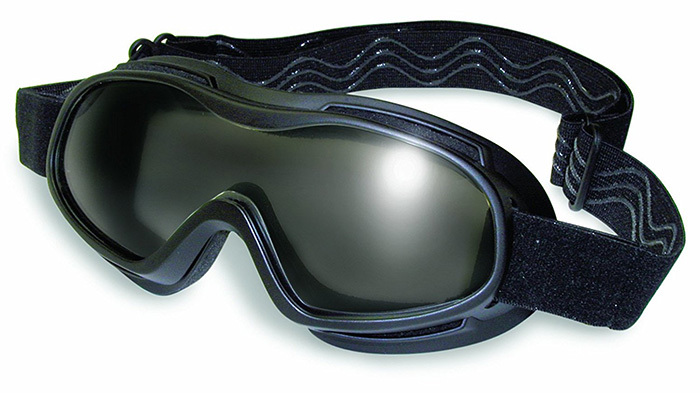 As a leading Italian brand of motorcycle goggles and sport sunglasses, Bertoni has been around for over thirty years, and known for their comfortable, well fitting products. This has a wraparound design for improved vision and eye protection from the elements, with photochromic, 100% UV protected ANTIFOG lenses that are treated by a special resin to resist fog and adapts to light changes. 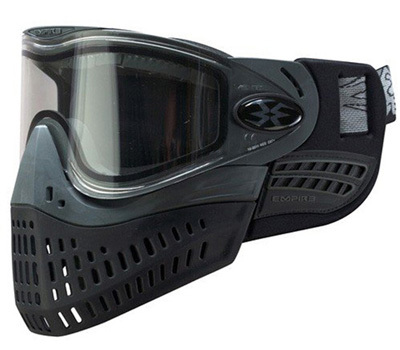 There’s anti-misting aerators put into the top and bottom of the frames, and the silk-covered strap is adjustable and provides a close fit for all helmets for optimum, long-wearing comfort. 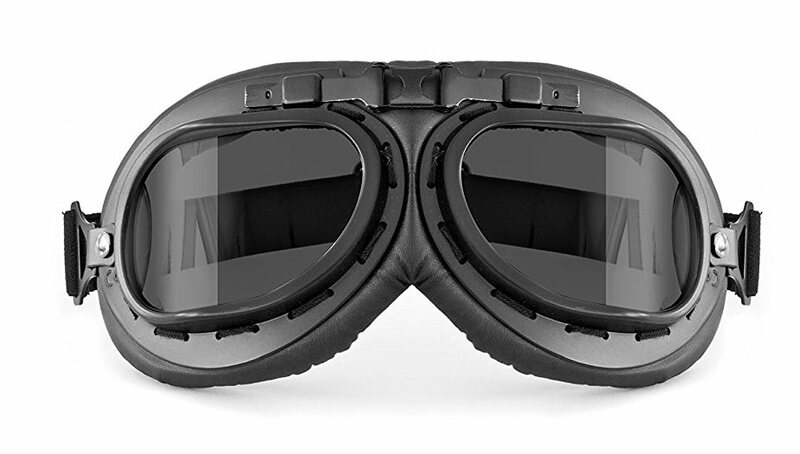 These Bertoni vintage motorcycle goggles fit great with Harley Davidson and chopper riders. Optimum comfort is guaranteed with these extra soft and padded goggles that conforms for a close fit for those longer rides. Lightweight, you will hardly know they are there. 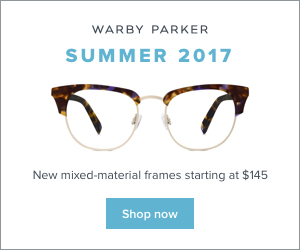 The tinted plastic lens are scratch-resistant in a variety of colors, including transparent and smoke, while the frame is a retro-chrome color. 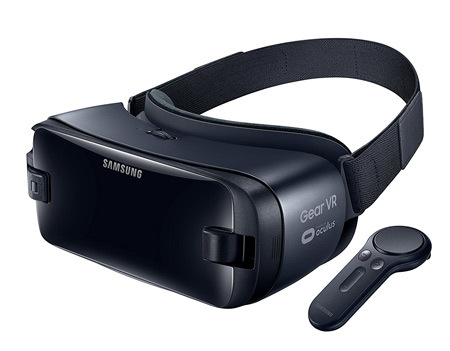 The straps are one size but with an adjustable, elasticized headband. 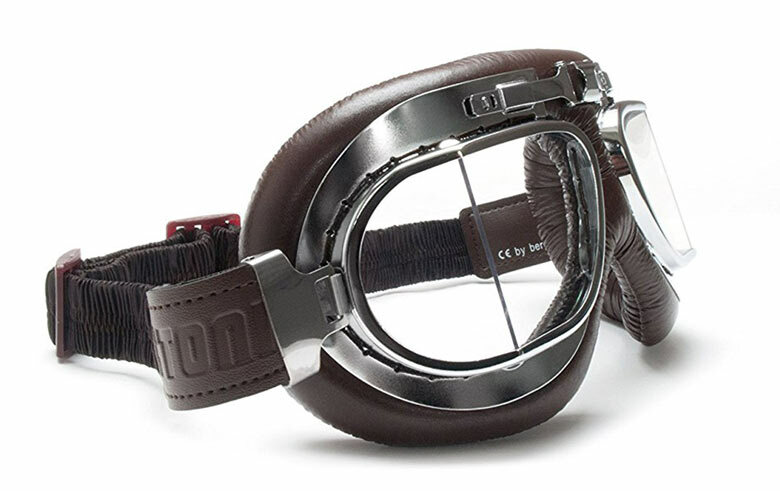 These stylish goggles are fashioned from old Air Force WWII Royal British pilots and are super classy. 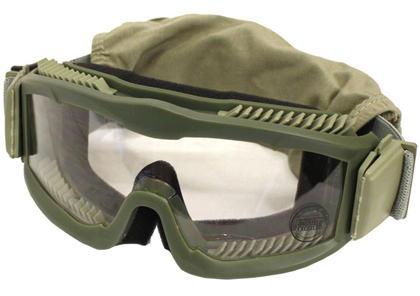 They are ideal for open face or half helmets. In matte black with a matted black frame, the AF195C looks much like the goggles worn by American bikers back in the 60’s. These vintage classics are made of polycarbonate anti-crash materials in 2.4mm of thickness. The comfortable padding is well sealed to keep out dirt, wind and debris, while maintaining a comfortable fit. 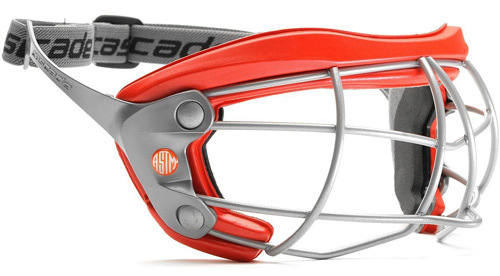 The adjustable strap is adaptable to all open face helmets. Ride your Harley or chopper in total style with Bertoni, one of the leading Italian brands of sport goggles and sunglasses. 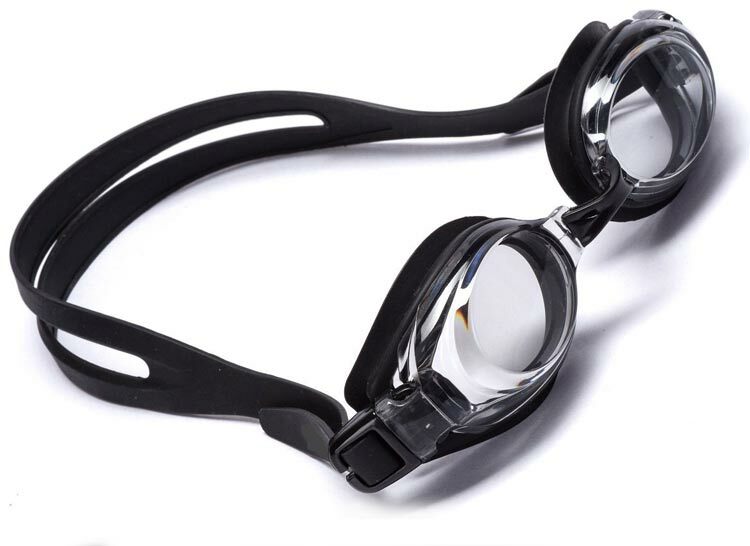 These goggles are backed with a lifetime service guarantee. 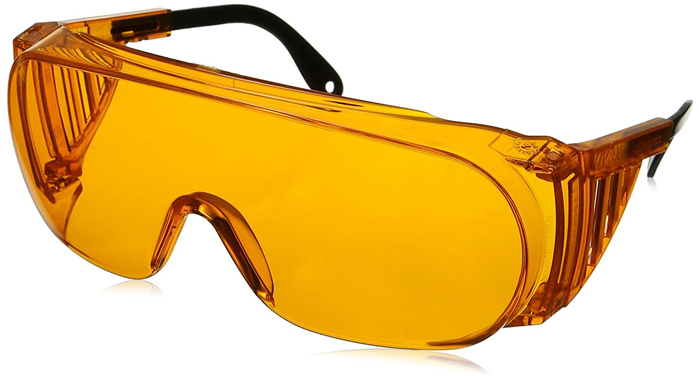 This CE certified, retro-style motorcycle goggle is unique in style and whether you’re an avid rider, or buying these for a costume, they will keep you incognito with their multi-color reflective lens. The ABS raw frame is sponge padded in faux-leather brown, with a brown colored strap. As a one-size-fits-all, the comfortable fit works well with small or large faces, and the wraparound style blocks the dust and wind effectively, providing clear visibility while riding.